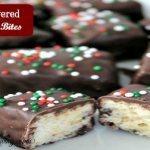 If your kids have a Christmas part this week or maybe you have an office party this week, and you are still trying to figure out what to bring….I have the recipe for you! 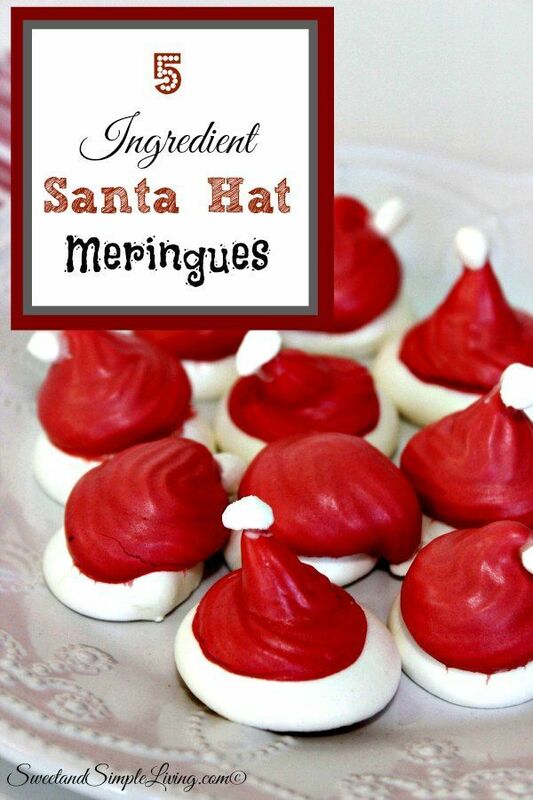 Check out these 5 Ingredient Santa Hat Meringues! That’s right! Just 5 Ingredients!! 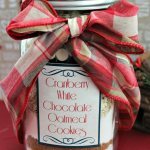 I LOVE recipes like this and they are really easy to do. 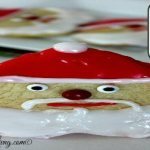 This recipe will make about 40 Santa hats, plenty for a class full of kids! Place parchment paper on 2 cookie sheets and preheat the oven to 200 degrees Fahrenheit. Whip egg whites at a high speed until stiff peaks form. Gradually add in powdered sugar (about ½ cup at a time) while whipping on high. Scrape down the sides periodically. Add in cream of tartar and whip briefly to blend. 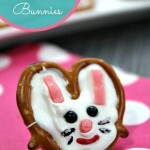 Attach a round tip to a piping bag and then transfer about ¼ of the mixture into the bag. Pipe about 1" circles to form the white base of each hat. Add red food coloring to the rest of the mixture still in the bowl, and whip until desired color is reached and blended. 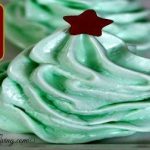 Use a star tip and transfer the mixture to a second piping bag. Pipe in a circular motion making smaller circles as you go upward (like soft serve ice cream). Bake meringues for 2 hours. Turn oven off and leave meringues in, with the door slightly open for 1 more hour. Cut each marshmallow into fourths. 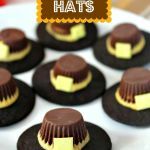 Make a "glue" to attach the marshmallows to the tips of the hats by mixing ¼ cup powdered sugar with several drops of water and mixing well. Gently dab this on with a toothpick and press marshmallow in place. 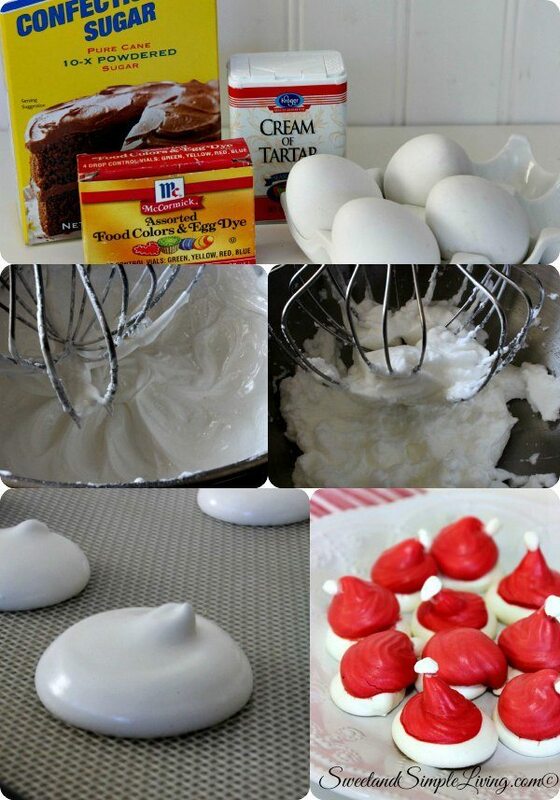 Let meringues sit for a bit to make sure "glue" is dry. Yes…I know the prep time for these 5 Ingredient Santa Hat Meringues looks a little scary. BUT…and hour of that is them just sitting in the oven with it not even on. 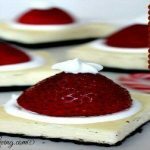 If you don’t use piping bags a lot then try out these disposable ones! You may also like one like this. You can re-use the bag and it comes with the basic tips that you will need for most recipes. 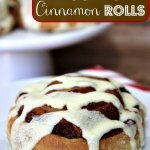 Be sure to check out our other yummy recipes HERE! The list is growing every day so be sure to visit us often!